To make it even simpler for Indian consumers to complete online purchases, Amazon India has today debuted the Unified Payments Interface (UPI) as a checkout option. You can now directly pay for goods via your bank account, without having to pull out a debit card. 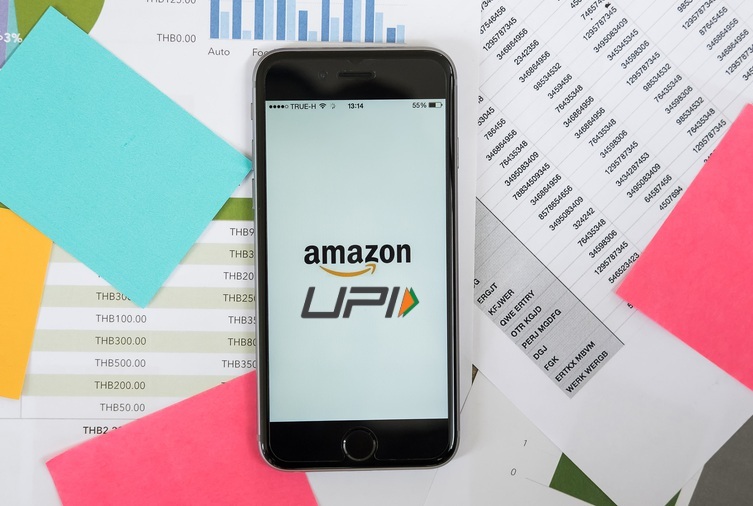 The UPI payments option is currently live on both the Amazon app and website on mobile, but is not available on the desktop platform as of yet. You can employ the method to make payments under Rs 10,000 since that’s the limit placed on UPI transactions by the government. While the e-commerce giant is allowing to make payments for purchases directly from the bank account, there are a few limitations to the use of UPI. We just told you about one of them right above, i.e transactions only under Rs 10,000 are supported by this option. The UPI option is available alongside other payments option on the checkout screen. 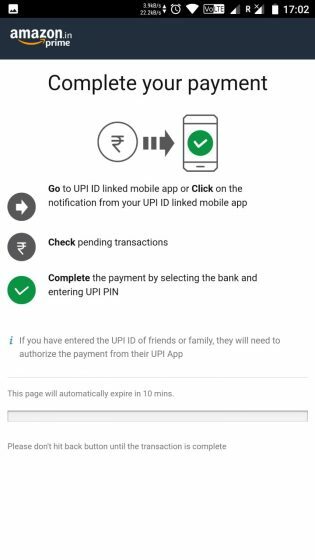 Note: The UPI payments option is available only on the latest version, 16.3.0.300, of the Amazon mobile app. I tried the app on my Redmi Note 3, running Android 8.1 Oreo. 1. Open the Amazon Shopping app and add a product, costing less than Rs 10000 to your cart. Then select your address, delivery date and proceed to your checkout screen to select the newly added UPI option. Note: If the payment failed on your order, you can retry your payment with a different payment method. If you’d like to use UPI once again, you’d need to place a new order. Partaking in India’s cashless drive, Amazon is already gunning for digital payment giants such as Paytm, Mobikwik and Flipkart’s PhonePe. 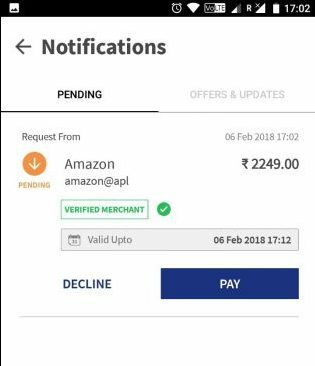 It has started wreaking havoc with the launch of Amazon Pay earlier last year and the option to complete purchases with UPI is only further going to fan the fire. Now, Flipkart should also be on its toes as Amazon, which is more preferred by the Indian masses, is only taking huge forward strides. 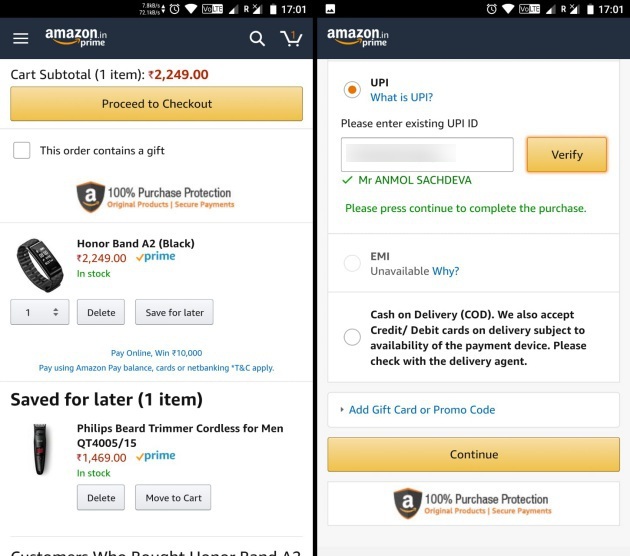 So, will you use UPI to buy your next product on Amazon? Let us know in the comments below.